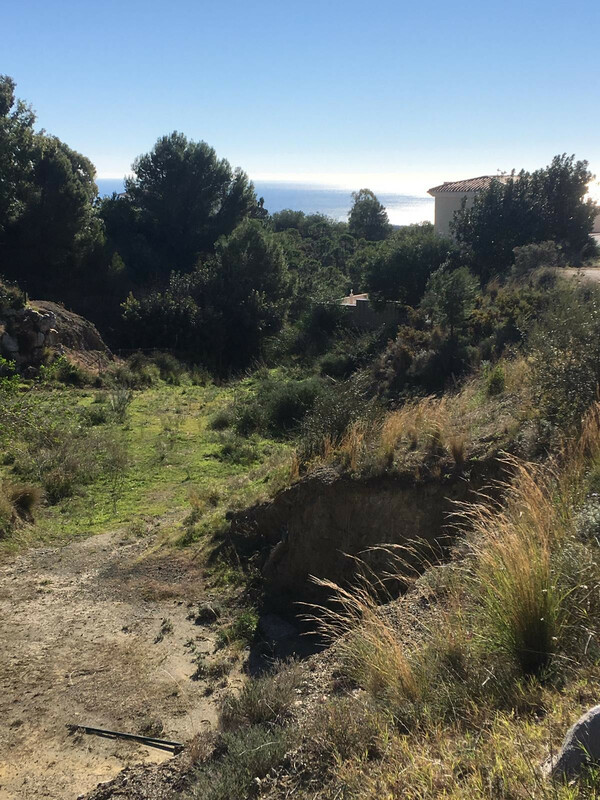 Plot of land for sale just 1.5 Km from Mijas Pueblo. 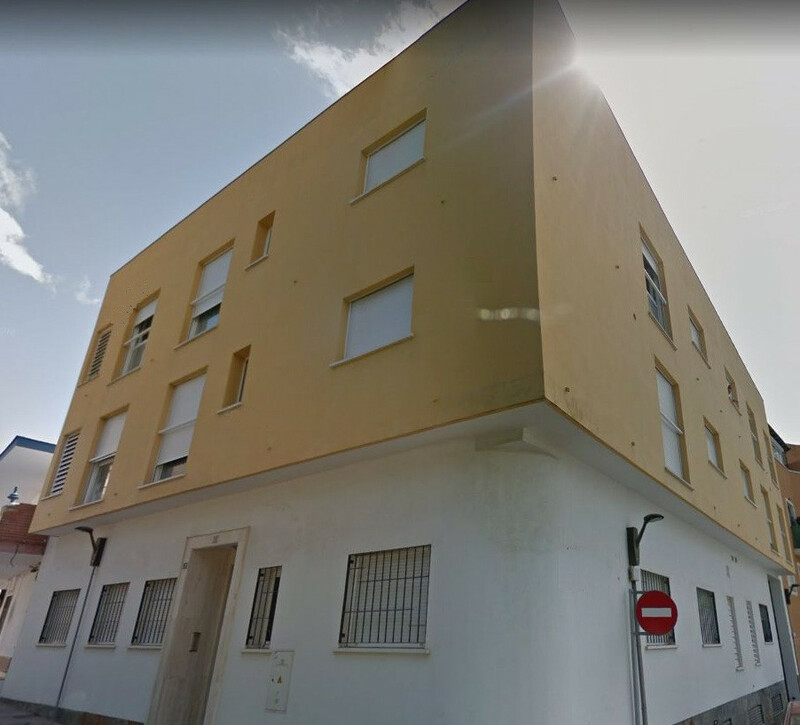 The plot is 1150m2, it has building project ready, aproximate cost of construction 227.000€. Clasified as AIS-4, no traffic noise, and all utility supplies at door step. 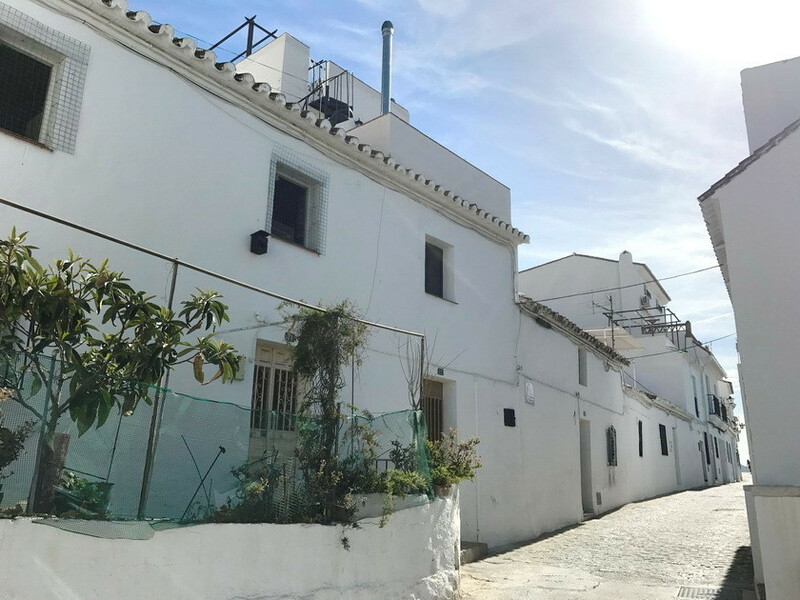 Residential Plot, Mijas, Costa del Sol. 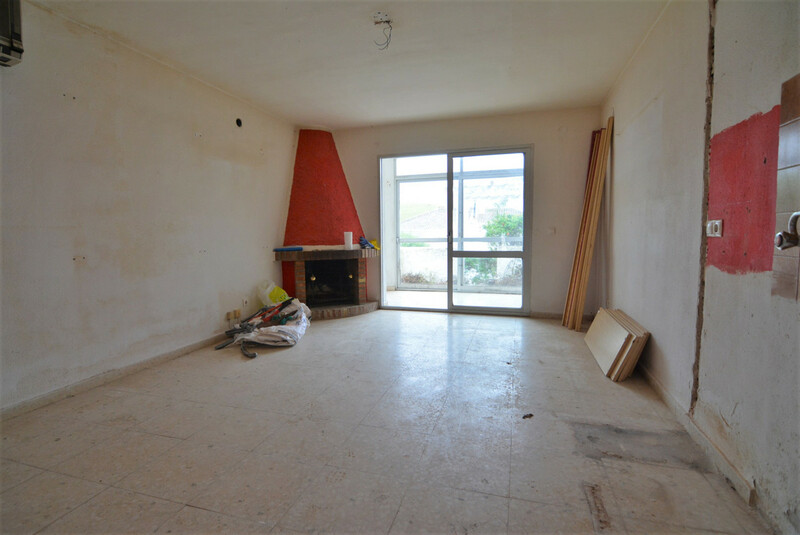 Garden/Plot 1150 m². Setting : Urbanisation. Orientation : South. 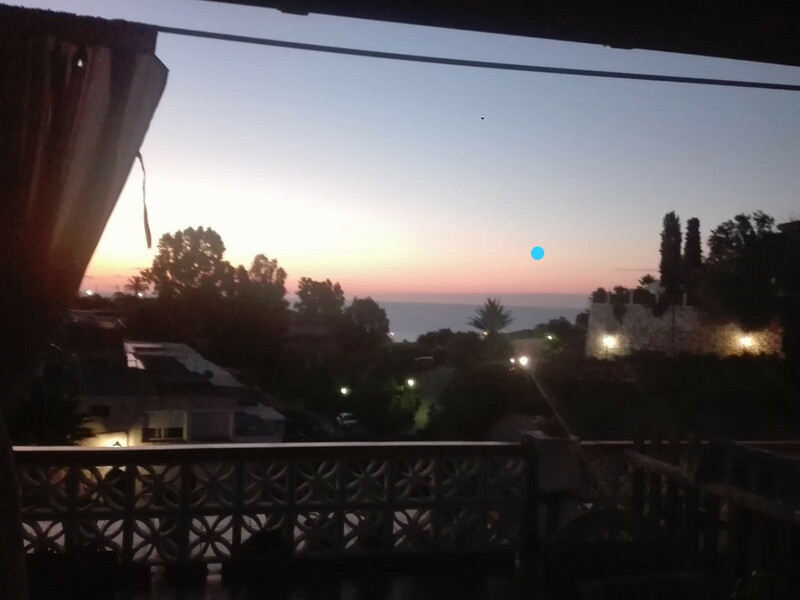 Views : Sea, Mountain, Panoramic. Utilities : Electricity, Drinkable Water, Telephone. Category : Bargain, Cheap, Investment, Resale. 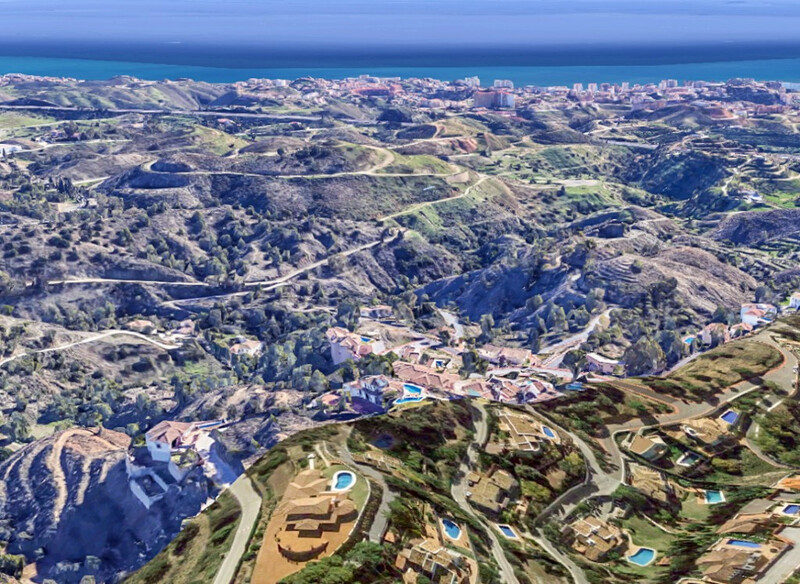 Larges plots ideal for Villas with open sea, Gibraltar or mountain views... 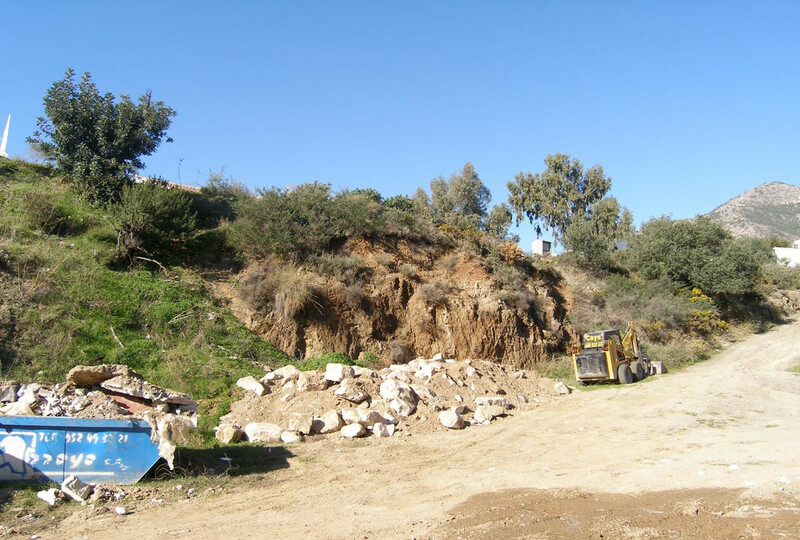 Plot from 600m2 to 915m2 with prices range from 99.000€ + VAT to 220.000€ + VAT Distances: Amenities: 1,6km. Beach: 8,3km. 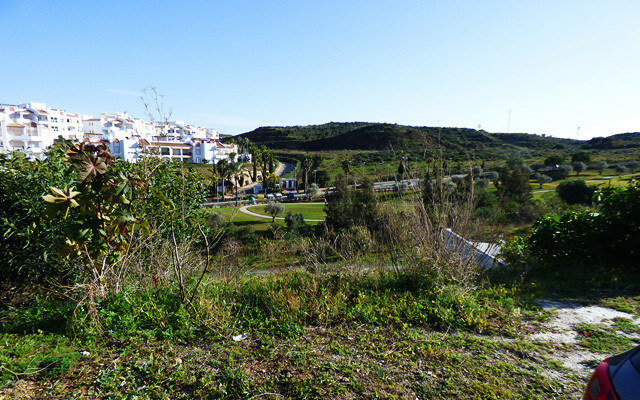 Malaga Airport: 24,4km. 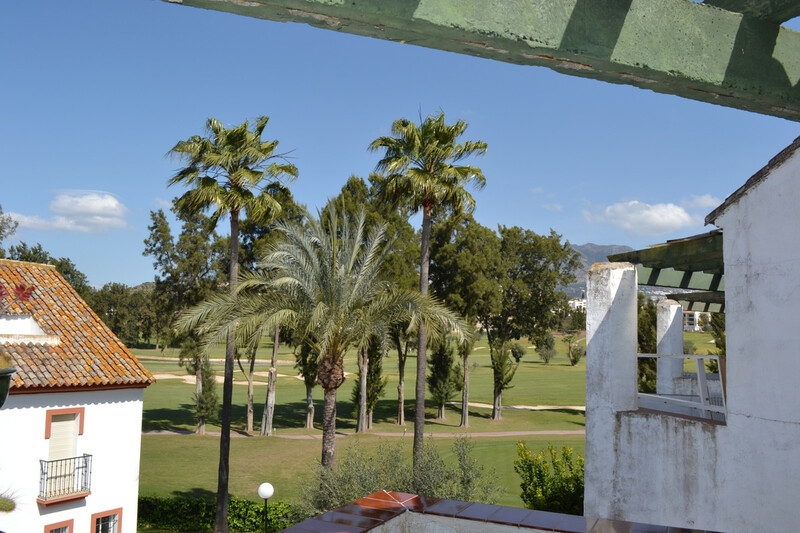 Top-floor-apartment in Hoyo 16, Mijas Golf Top Apartment overlooking Mijas Golf. Nice little living room with fireplace, and open kitchen. Small terrace overlooking the golf course. Parking in garage and storage room. 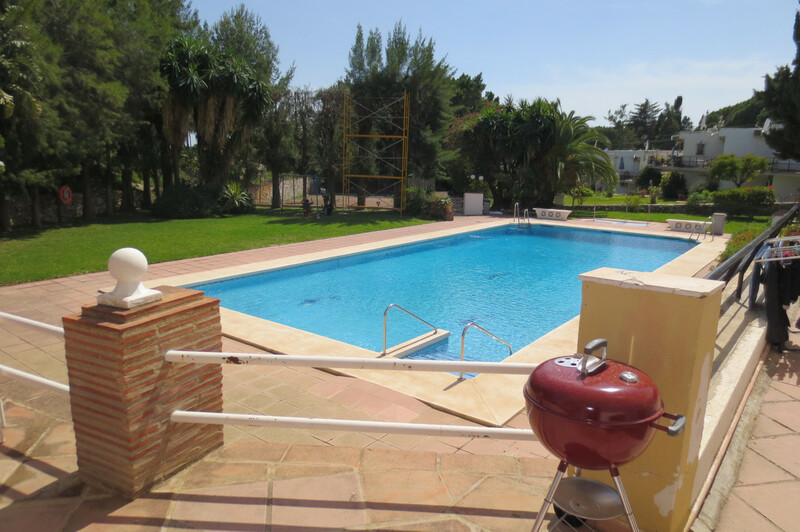 Fantastic beautiful tropical garden with large swimming pool. Shopping and restaurants close by. 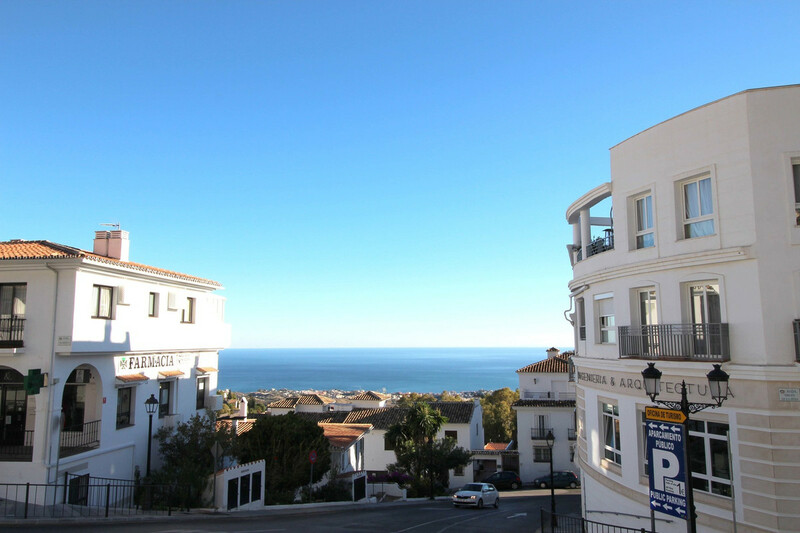 Bicycle path to Fuengirola.